Election Year 2050 Has Been Released! 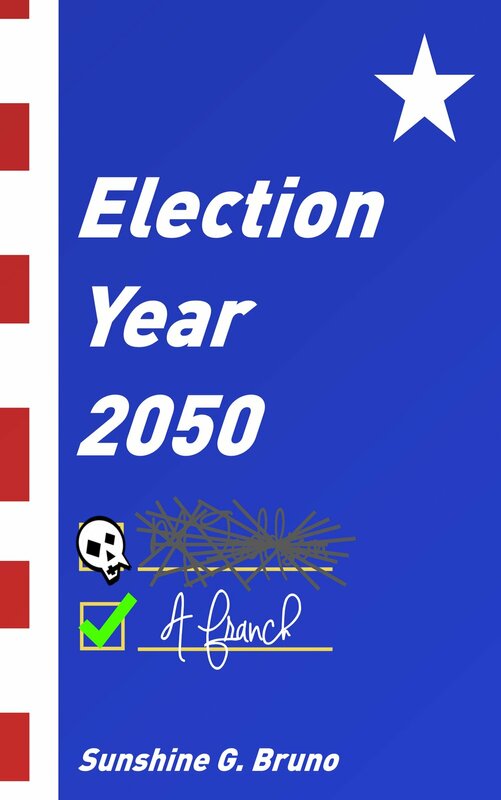 Election Year 2050 is officially out in the world! Ahhh! I can't believe it! When the idea for this book struck, I had no idea how long it would take me to write the book. I certainly didn't want to take three years like I did with Kill the DJ. And I didn't! It took me a little over a year to write, and I am so proud of it. I'm laying here in bed, in extreme pain (thanks to my health issues, dropping buttery popcorn all over my keyboard, and all I can think is, "I did it!" 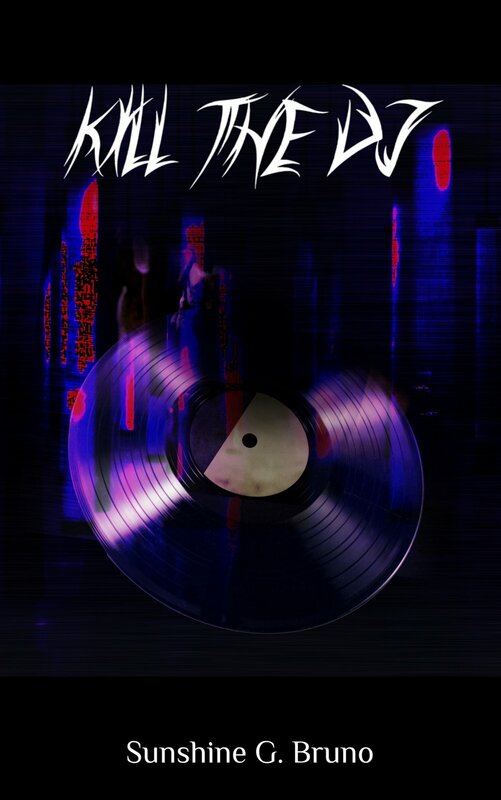 When I first released Kill the DJ, I was terrifed. All I could do was wonder if everyone was going to hate it. But I wrote this book knowing certain people were going to hate it. And I didn't care. I've made it no seceret that this book was inspired by certain things going on in our country. But I think that the people I did write this book for are going to love it. And I loved writing this book.